The downsized model that expands your possibilities! 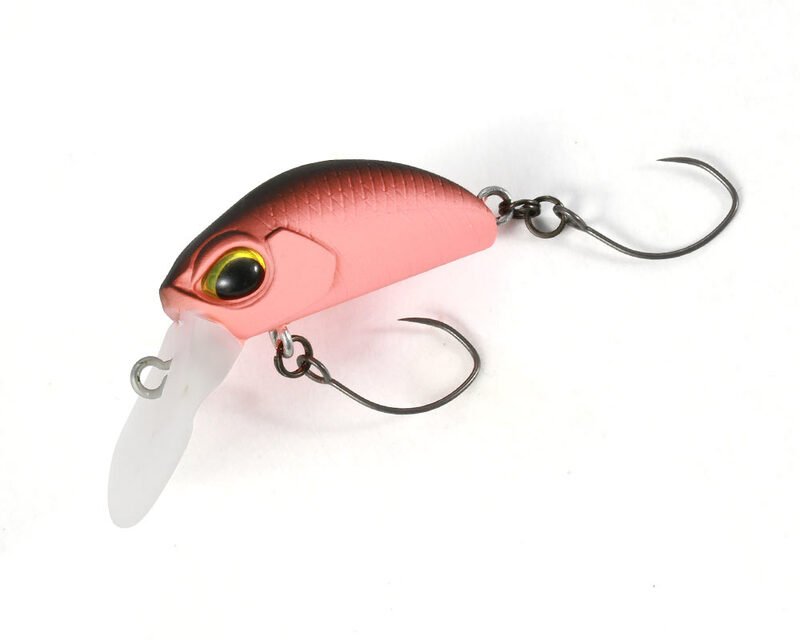 The Kuga Nano is the latest downsized addition to the highly regarded Kuga surface crank range. However, it is not just a miniature model of the Kuga. It has been designed with a silhouette that takes into account its different body size. It has an excellent balance of movement and buoyancy to attract a wide variety of trout! Its balanced design ensures ease of use without sacrificing any casting distance. The Kuga Nano gives you the ability to control casting distance down to the centimetre!